Tobacco is the number one cause of death among people with mental health and/or substance use conditions. And despite efforts to reduce tobacco dependence through education, legislation of smoke-free spaces, or tax increases on tobacco products, rates of tobacco use remain consistent for people with behavioral health conditions, while decreasing for the general population. Tobacco is the number one cause of death among people with mental health and/or substance use conditions. Tobacco dependence has consequences that reach beyond physical health to also impact a person’s finances, job and housing eligibility, social connection and self-esteem. Behavioral health staff are uniquely positioned to make a difference. With varying backgrounds in social work, counseling, case management, care coordination, peer specialization, nursing, psychology, and medicine, behavioral health professionals play a vital role in connecting people with behavioral health conditions to treatment of tobacco use disorder. Participation with TCTTAC has two phases. Depending on your background, staff attend either two or three days of in-person training with experts on addiction psychiatry and motivational interviewing. Training is followed by six to 12 months of technical assistance that strengthens skills and supports treatment implementation. 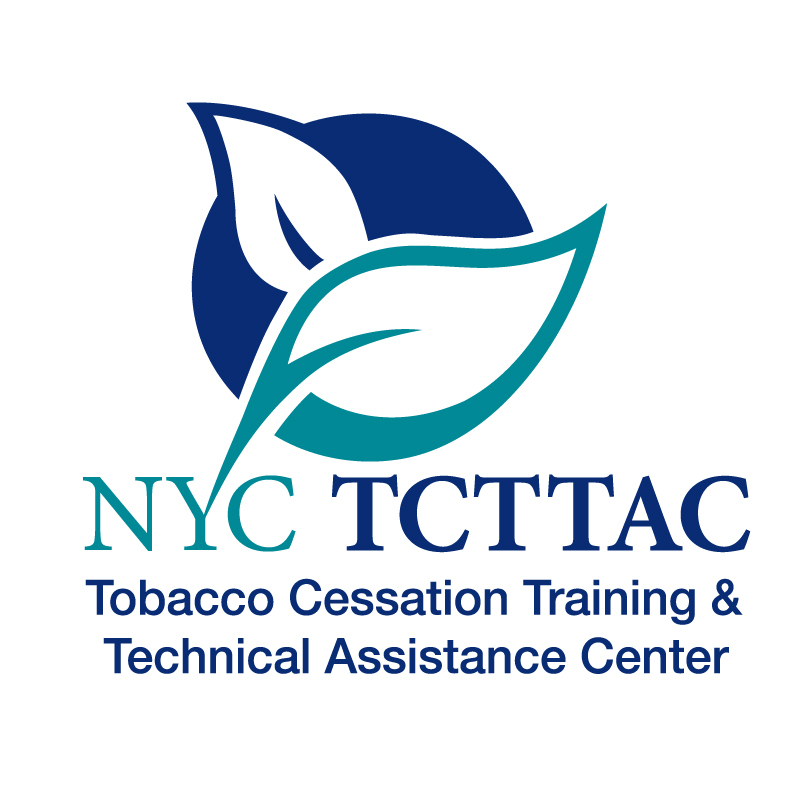 If you are behavioral healthcare staff interested in joining TCTTAC for training and technical assistance, please refer your program director, supervisor, or administrator to Leadership & Management and Program Enrollment.